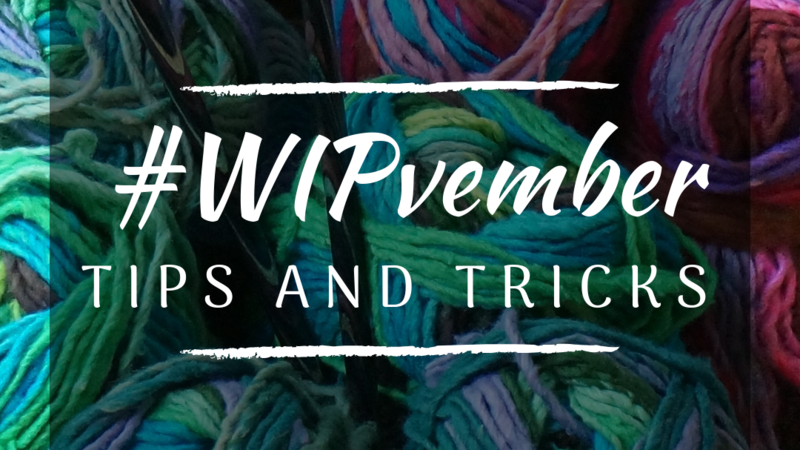 Autumn has gone, and Winter is officially here, and so I’d like to share with you some of my favourite Winter Crochet Patterns. 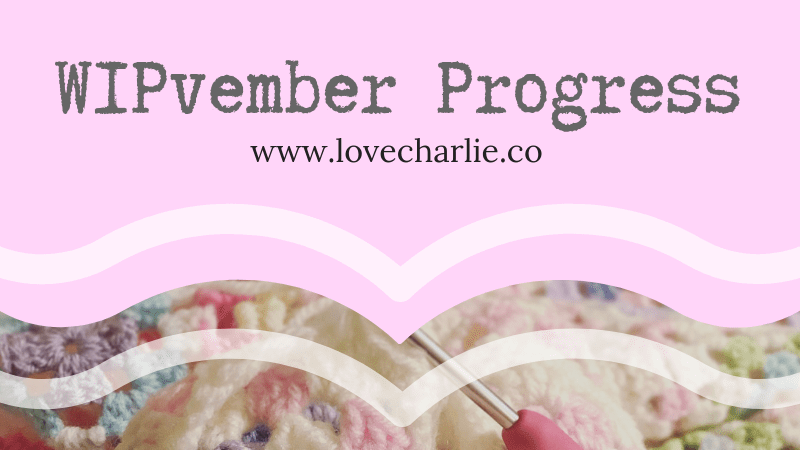 Who doesn’t love crocheting hats and scarfs, shawls and Christmas gifts this time of year? This is such an easy and quick make. Who knows how many of these I have made since I started crocheting! It’s my go-to hat pattern because it is so simple. I love this pattern and it is very easy to adjust to different head sizes and lengths. It is also an absolutely fantastic last minute Christmas present… using only one skein of chunky yarn and it takes less than an hour to make. 2. Virus Shawl Scarf by Julia Marquardt. This pattern had been in my Ravelry library for a long time before I finally got around to making it. The repeated pattern is very effective and easy to repeat after you understand the pattern. This is not ideal for those that don’t read chart patterns as I’ve not seen this as a written pattern anywhere. There may be on out there though! 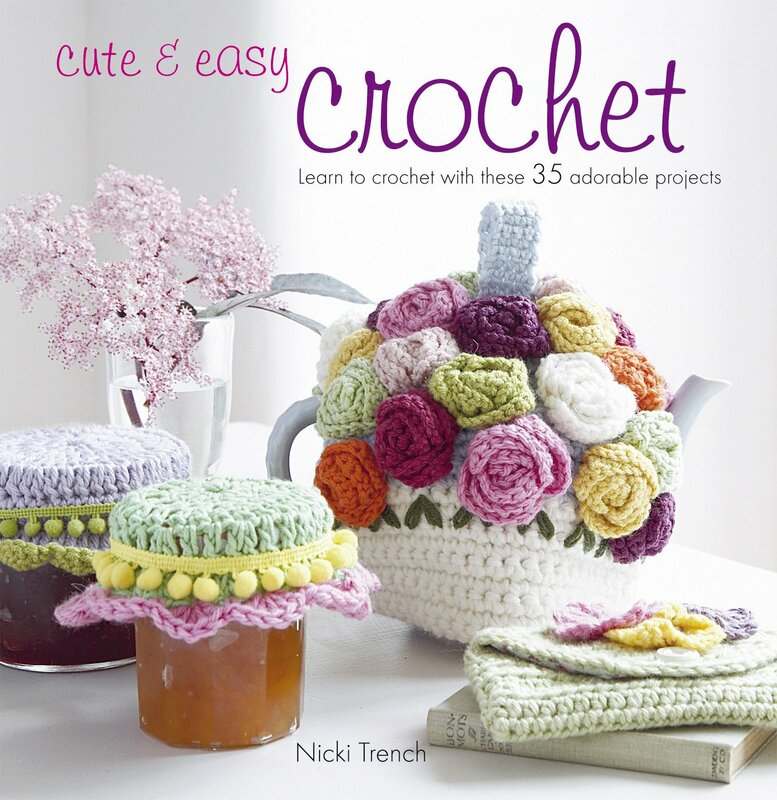 This pattern is in Nicki’s book Cute & Easy Crochet. 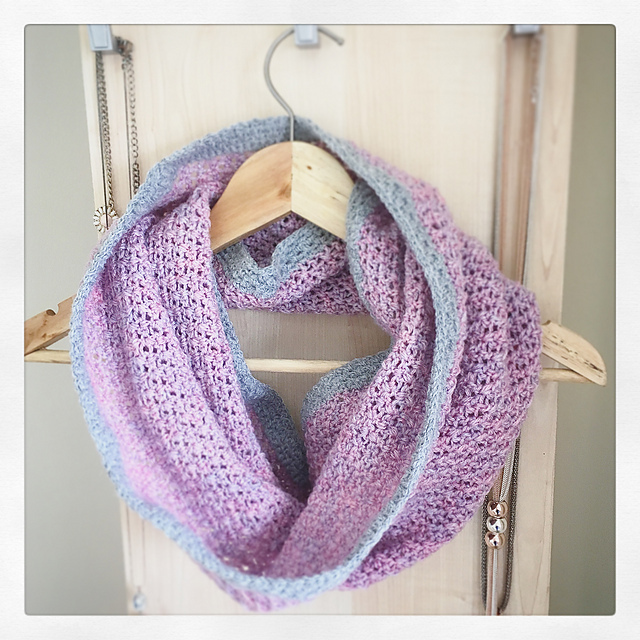 It is a lovely, quick to work-up scarf. Although, from what I can remember it used quite a lot of yarn. I think I used 4+ balls of 100g chunky to make mine. I recently made one of these for a work colleague for her birthday using King Cole Galaxy DK which has tiny sequins wound with the acrylic/wool mix. It is a lovely pattern that is easy to read and make, with both written instructions and hand-drawn charts. I am now in the middle of making a second butterfly stitch prayer shawl for a Christmas commission. 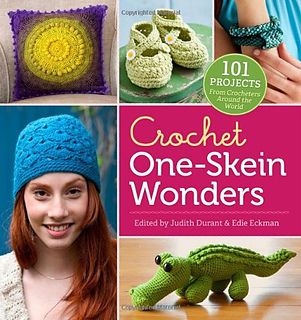 This pattern features in the book, One Skein Wonders. It is soooo easy but so effective. It is a very clever way of making a scarf – and I definitely recommend you looking into this pattern. 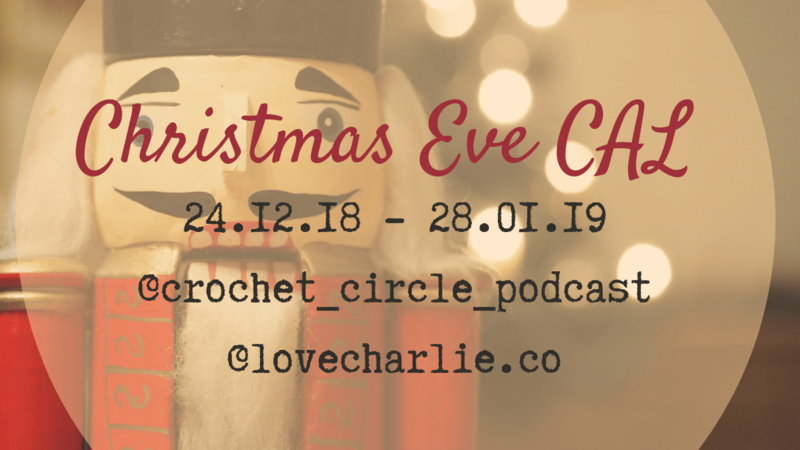 (P.S Maybe buy the book for the Christmas Eve cast on 100g challenge that myself and Fay from the Crochet Circle Podcast are co-hosting this December) Unfortunately I don’t have a photo of this one either, but I do recommend the book. 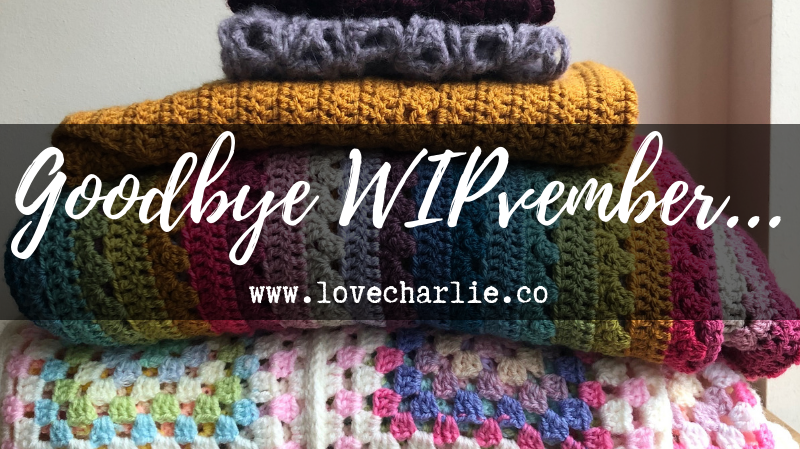 I’ve not even finished mine yet – but in the process of making this one, I’ve made 2 baby blankets using the same stitch. It is super simple, and very pretty and quick to work up. It looks beautiful in stripes or in a block colour. 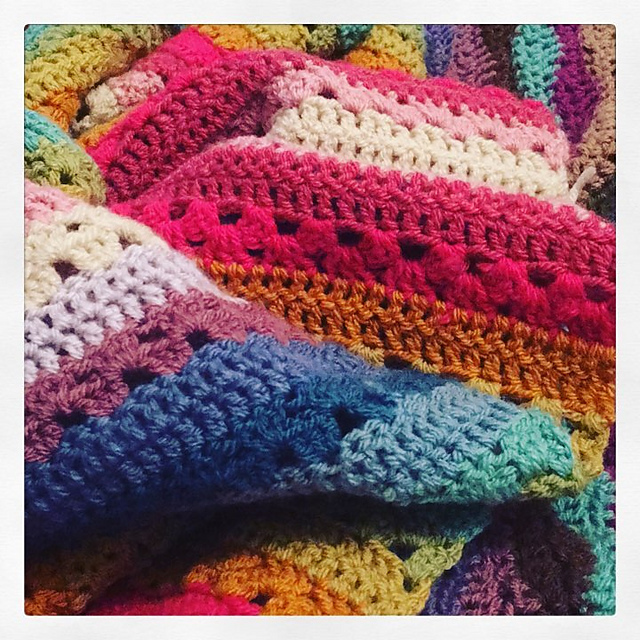 I’m not going to lie to you… this blanket took a long time, and I had to concentrate on the pattern. But it looked so good when it was done! The squares are much bigger than your average Granny square blanket, and a lot more intricate. I was very proud of this blanket which I made for my in-laws. If you’re looking for a blanket that’s extra special, then I think this counts! I started making this shawl on new years eve. 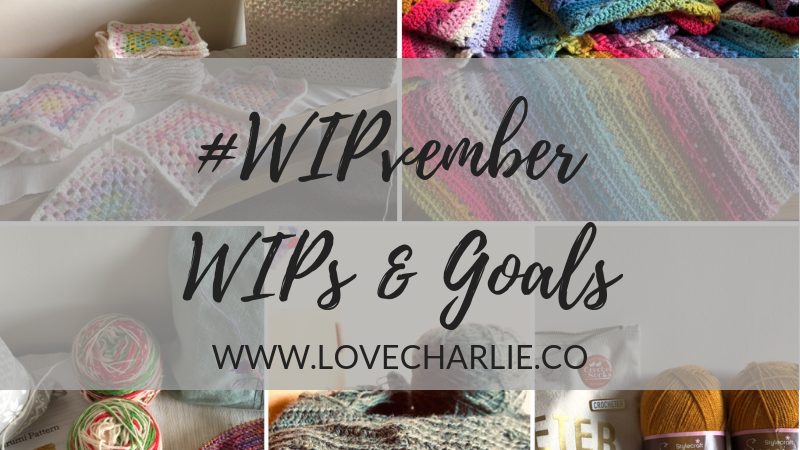 Whilst everyone else was drinking and singing, I was sat on the floor with a Jack Daniels Honey and crocheting – generally being very happy with my activities, surrounded by family, food, drink and yarn… My new year’s resolution was to get a photo into the magazine… and I did. 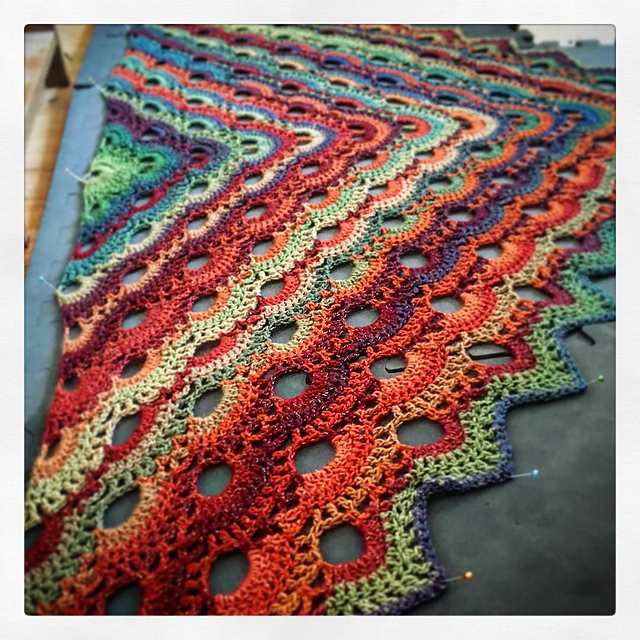 This shawl made it into the magazine and I won a prize. I was so happy. The pattern is extremely well written and easy to make, and it looks beautiful when it’s done. I made this blanket last year for a Christmas present and it was beautiful. It used a lot of wool, and there was a lot of ends, but the end product was stunning. This pattern is very well written and easy to follow. I recommend this blanket and I think it would be a great stash buster! Click here to see the pattern. 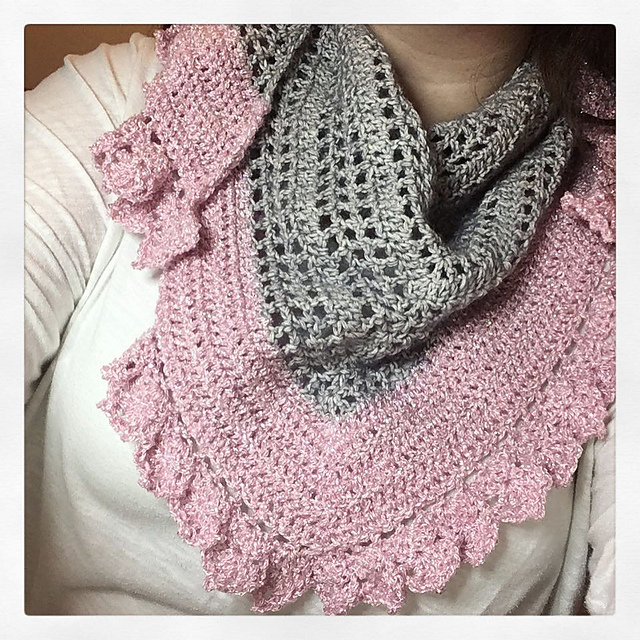 I pattern tested this lovely cowl for Emma of Blue Ammonite designs this Summer when I was off work after my appendectomy. It is a really quick-to-work-up pattern using the lovely crossbill stitch. I think this would make a lovely Christmas gift for friends and family. 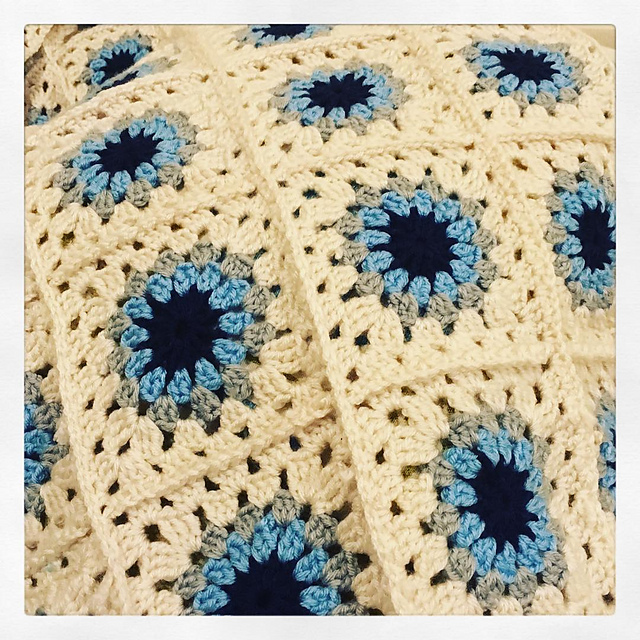 Check out Emma’s Etsy for lots of other beautiful patterns. 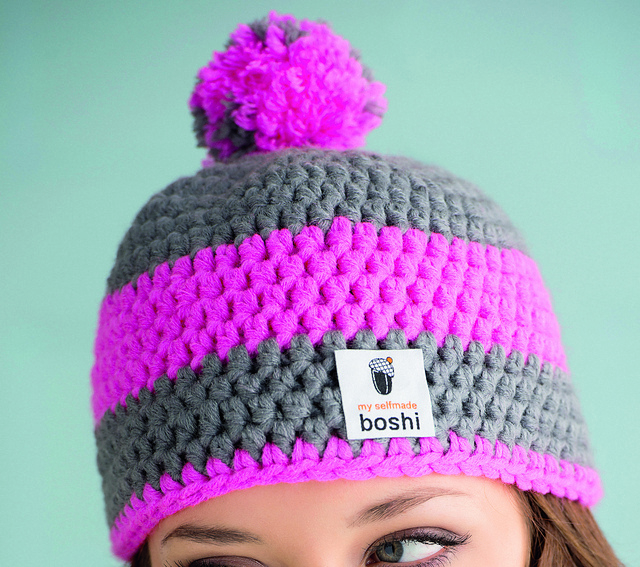 I would love to know what your favourite Winter Warmers are! Please leave a comment and share what you like to make in this chilly season.